Facebook is the world’s largest social networking site with more than 800 million users. If used smartly then you can have millions of potential costumer for your product/services. Now it harder for business to promote Facebook. So, if you want to promote your business over Facebook then the method is very simple. 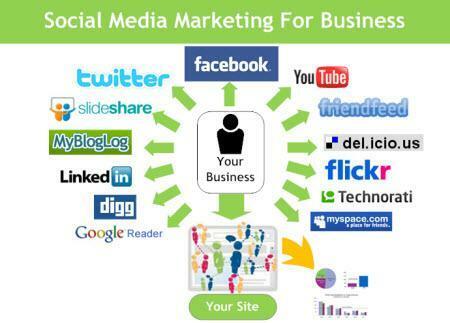 Facebook itself offers various tools and methods to promote your business on world’s largest social networking platform. Facebook allows you to create a fan page for your business where your customers can connect with you and give their feedback and advices to you directly. It also gives ads to promote your business. Promoting your business on Facebook is easy but still it needs some simple rules to follow to make the most out of the facebook promotion. 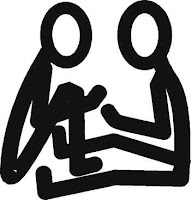 As it is a social networking site, people are here to make friends and to interact with new people. So, one way promotion will not going to help you on Facebook. You have to interact with your customers and have to treat them as your friends. This will help you to build long term relationship with your customers and you can easily gain their trust also. 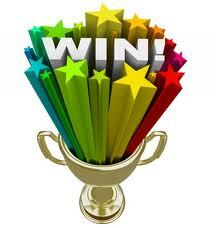 Holding a contest on Facebook is very effective strategy to gain new customers for your products/services. Facebook has its own terms and conditions to hold a contest, make sure that you follow those guidelines so that you can make the most out of the contest for your business. If you have some extra bucks to spend on hiring a social media marketing company then there are many companies available online which can help you to promote your business/ website on Facebook.You just have to Google and do some research before choosing any company. Check for reviews submitted by people on popular forum as this will help stay away from scams. Hire expert professionals wisely, because its your money and make sure you get the most of it. Use your other connections to increase the fan base of your products/services on facebook. If you have your personal or business account on Twitter then add your Facebook page links on your tweets. Use your facebook fan page url in your e-mail marketing campaign also, use your fan page id on your business card to increase your facebook fans. These small things will help you to get Facebook fans which you can easily convert to your loyal customers. Facebook ads are more effective because these are highly targeted in nature. Facebook ads are affordable too. Face book allows you create two types of ads, these are most targeted ads you can buy to promote your business. All it need is some experiments and some bucks to spend on ads to have more customers for your business. Yeah, I agree with you about holding contests. This will not only interest your ‘likers’ but also their friends since participants will definitely ask for likes, and therefore they will direct more and more people to your page. This, in effect, increases the ‘likes’ of your page. Make sure that you give valuable prizes so that more people will be interested in joining your contest.